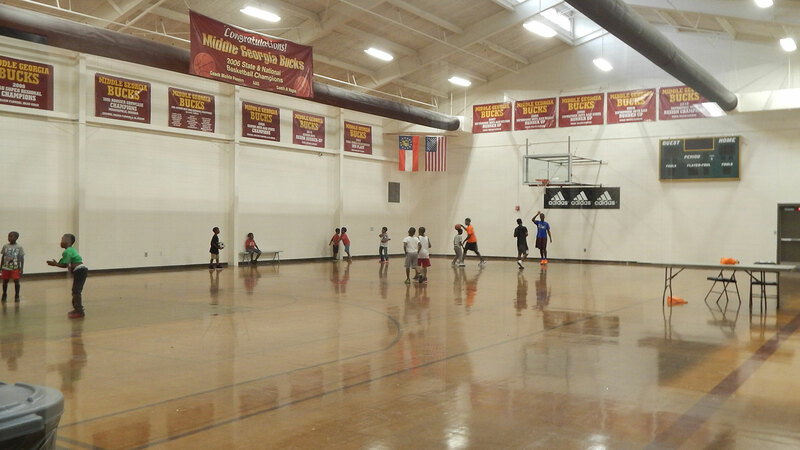 Frank Johnson Community Center serves as a recreation facility for Macon-Bibb County and its visitors. 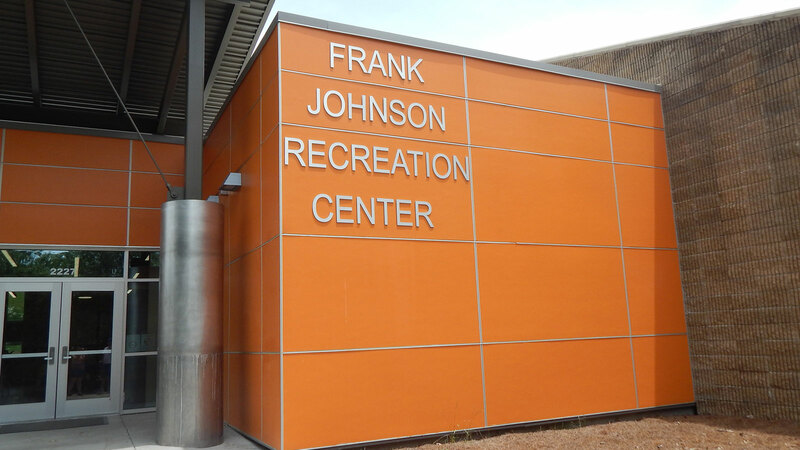 The facility hosts various community-based activities that are available to community members including, swimming, basketball, summer program activities, after school programs, football, softball, baseball, day camps, swim lessons, volleyball and rental space. 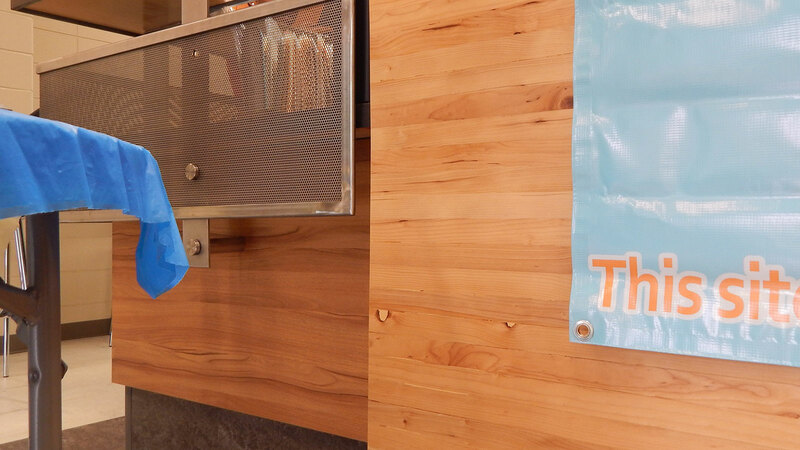 Recent renovation work allowed this space to transform into a modernized space for the community to learn and play. 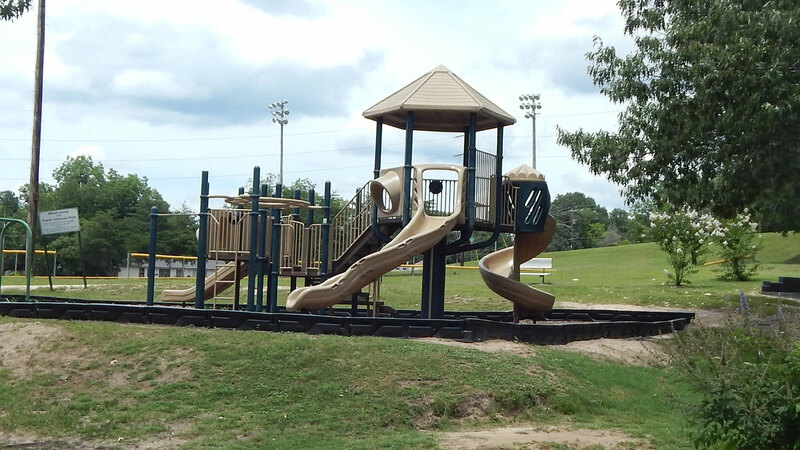 This $939,000 project was funded by the voter-approved Special Purpose Local Option Sales Tax (SPLOST). The architect for the project was WM2A Architects, and Cook General Contracting managed the construction services. The project included a new addition to the building, a more inviting, safe entrance for people using the facility. 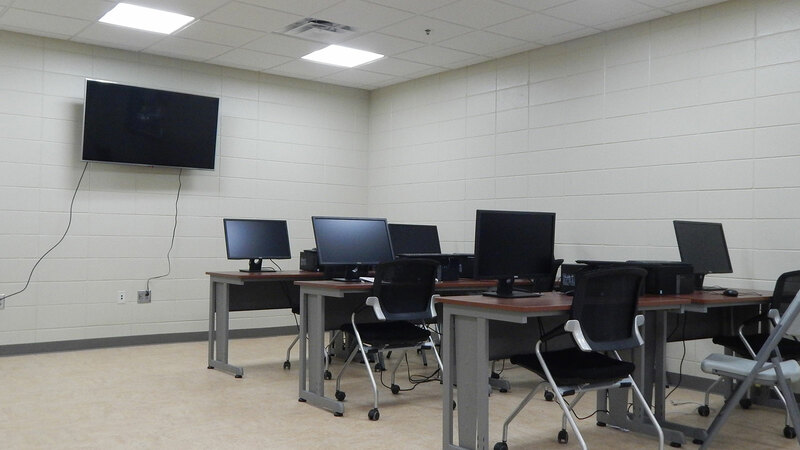 There’s a computer lab, larger meeting room, larger game room, larger multi-purpose room, new weight room, significantly improved bathrooms and new flooring. Phase II of the project will include a new gymnasium, weight room and playground.